Plan Express has been a reprographics, printing, and document management leader for decades, we can help you get the job done. Sign me up to be notified of specials and coupons. Plan Express offers over 50 years of combined experience and unparalleled service in the printing Industry. 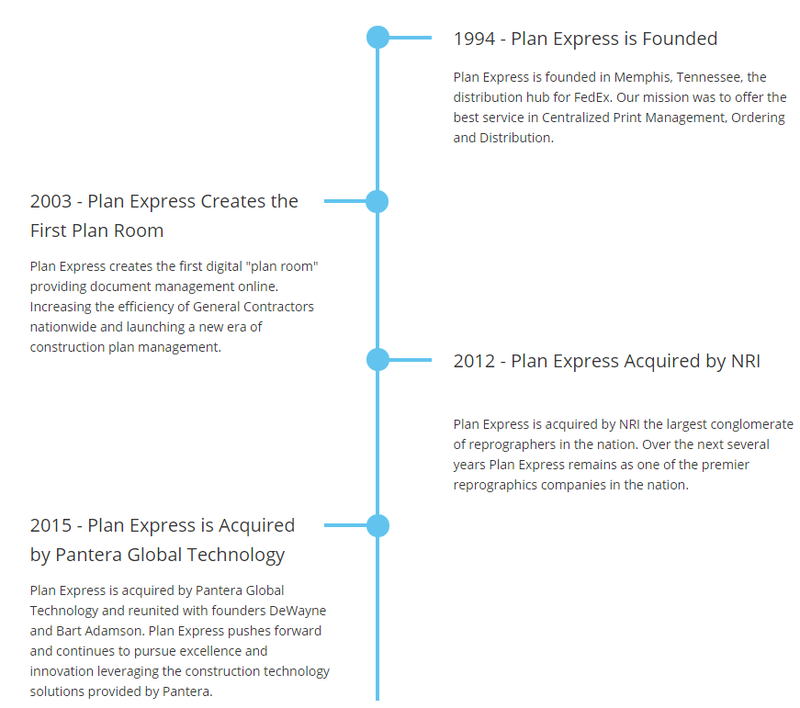 For years, Plan Express has remained the leader in construction document logistics. We deploy state-of-the-art technology providing Architects, GC’s, Engineers and Retailers an on-line private plan room for managing and distributing plans and specs. Our internet presence and strategic print partner locations throughout the U.S. enable us to deliver unmatched service to our clients.